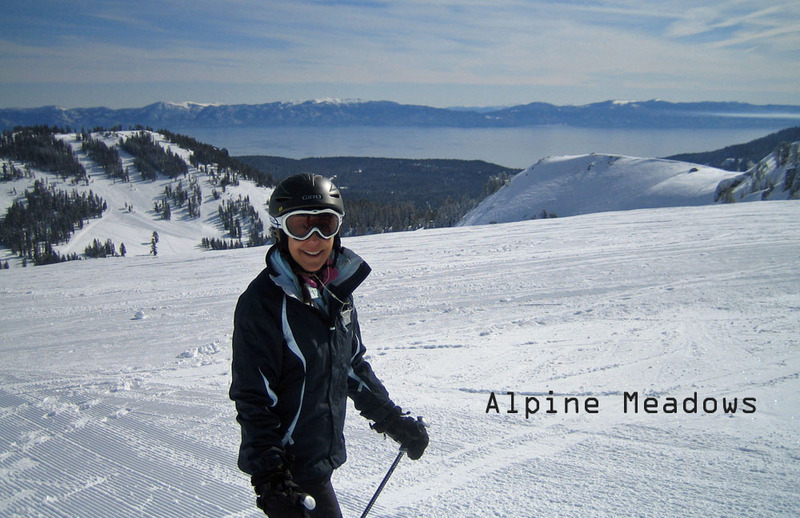 Tahoe Truckee Outdoor: Ski Squaw/Alpine for $14 bucks. Ski Squaw/Alpine for $14 bucks. Squaw and Alpine are offering $14 dollar lift tickets for Valentine’s Day. The resorts are partnering with LiftTickets.com to offer this deal. You have to act fast because the cheap tickets are limited. The tickets have to be purchased by 2/13 prior to mid-night. The snow has been a little lacking this year, so if you combine the available lifts and runs from both resorts, you have plenty of terrain to ski. Go to www.lifttickets.com to buy.